We found 32 open box, clearance, and sales items from Bowers and Wilkins - Open Box - 6-1/2" 2-Way Bookshelf Speakers (Pair) - Painted Gloss Black. 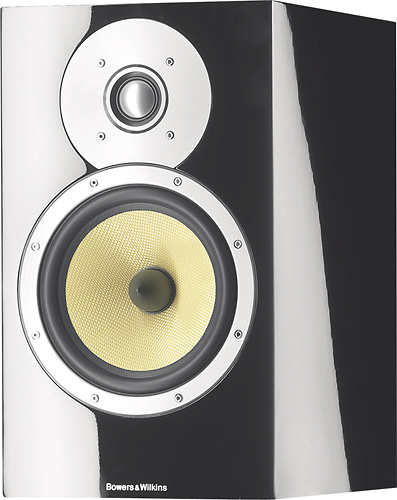 We found 95 open box, clearance, and sales items from Bowers and Wilkins - Open Box - 6-1/2" 3-Way Floorstanding Speaker (Each) - Painted Gloss Black. 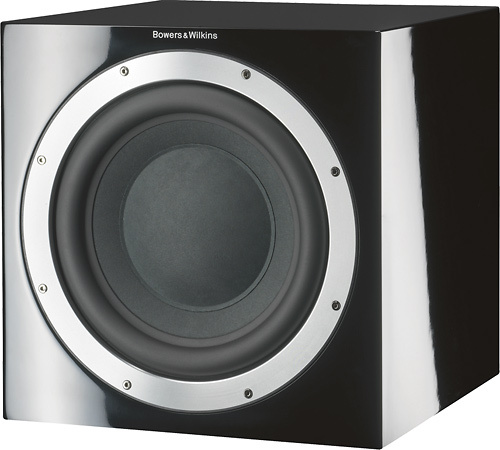 We found 38 open box, clearance, and sales items from Bowers and Wilkins - Open Box - 10" 500-Watt Powered Subwoofer - Painted Gloss Black. 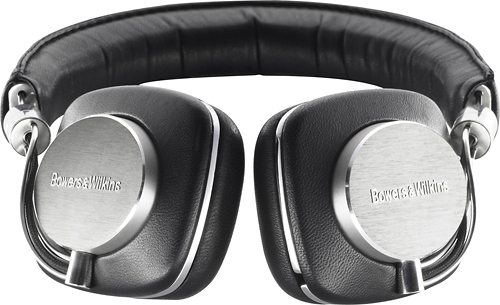 We found 17 open box, clearance, and sales items from Bowers and Wilkins - Open Box - Over-the-Ear Headphones - Black. We found 15 open box, clearance, and sales items from Bowers and Wilkins - Open Box - 6-1/2" 3-Way Floor Speaker (Each) - Gloss Black. We found 2 open box, clearance, and sales items from Bowers and Wilkins - Open Box - 6-1/2" 3-Way Floorstanding Speaker (Each) - Wenge.